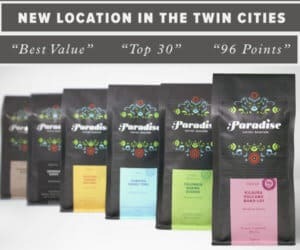 In 2015, we began the practice of recognizing top coffees by category to focus attention on fine coffees that may not have earned a place on our Top 30 Coffees list. 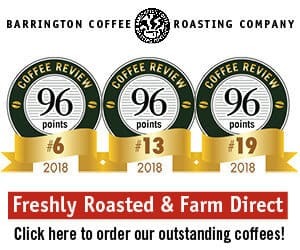 The coffees below may not have attracted the highest scores of the year but they merit recognition for their excellence nonetheless. For more information, visit our expanded rankings post from 2015.